Join us to Propel SEL! We're kicking off our Propel SEL Community Conversations! This initiative aims to increase understanding and build consensus among out-of-school time practitioners, mentors, systems stakeholders and funders around key social emotional learning skills and outcomes for youth. Join us at one of our October meetings to add your voice to the conversation. Thanks to the Greater Twin Cities United Way and the Carlson Family Foundation for collaborating with us and supporting this initiative. Are you ready for Lights On Afterschool? Lights On Afterschool 2016 is just around the corner! 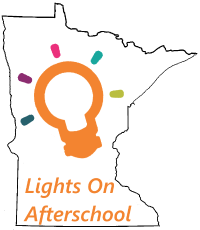 From October 17-21, Minnesota will be participating in Lights On Afterschool to celebrate afterschool programs and raise awareness of the important role they play in the lives of youth and their families! Get your plans for LOA started now! Register your event with Ignite Afterschool and check out the toolkits and resources available on their website to support your events. Do you have great plans for Lights On Afterschool in your program? Let us know so we can highlight your program during LOA week! Sprockets partnered with the PEAR Institute, which is a joint initiative of Harvard Medical School and McLean Hospital, to offer a professional development pilot focused on social emotional learning (SEL). 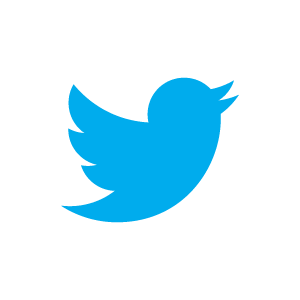 The SEL Pilot targeted youth-serving professionals (managers and/or leaders of youth-serving organizations) and school-based educators or administrators working with middle and high school age youth. Participants were trained to identify key SEL assets and challenges and strategies to strengthen the assets and offset the challenges young people experience using PEAR’s Holistic Student Assessment (HSA) survey. Four key lessons learned during the initial pilot year have important implications for the field of youth development and education, and more importantly the children and youth we serve. Spotlight on Sprockets and Saint Paul! 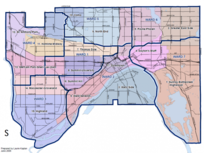 Sprockets and Saint Paul were highlighted in the "State of Our Cities" report released recently by the George W. Bush Institute. The report gathered educational data from cities around the country: academic outcomes, student demographics, and school climate. Sprockets is one of five spotlights in a section of the report showcases how cities are leveraging out-of-school time learning to address challenges and ensure educational quality. 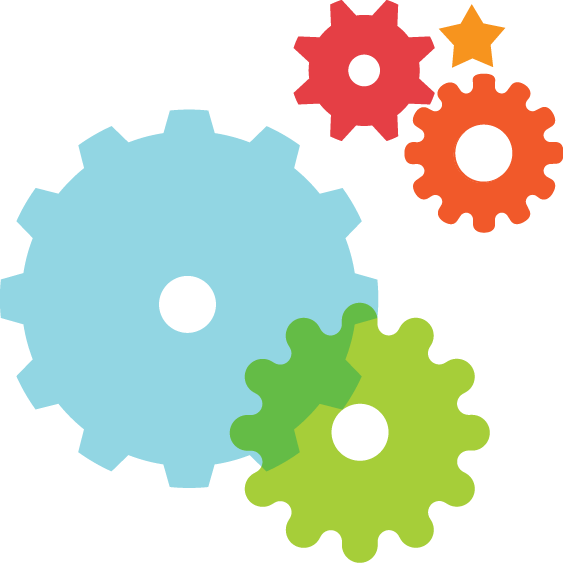 Explore the tool to read about Sprockets, and find out how Saint Paul is doing compared to other cities nationally and around the world. Quality youth programs are the intersection of quality program features, engaged youth, and youth worker expertise.Register for upcoming professional development opportunities that support these three elements! The Active-Participatory Approach is a set of best practice methods and strategies with a consistent focus on empowering young people to become active, engaged participants in shaping and leading their learning experiences. Come learn about these best practice methods and how to use them in your program! Register here. Learn to support staff that you work with in this workshop, coaching them to improve their program or the way they work with youth. This workshop focuses on helping staff improve through one-on-one consultation. The Quality Coaching method is based on the three main concepts of respect, observe, and support. Register here.